With a witty style and no-nonsense attitude, Got Social Mediology? dispels the myths, gives the real scoop, and provides businesspeople everywhere with all they need to customize a social media marketing plan that’s right for them. 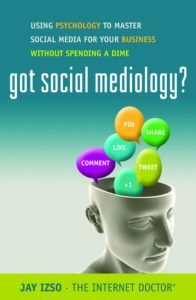 The book’s approach is simple but revolutionary: by understanding the psychology of the social media user and focusing on creating authentic relationships rather than engaging in paid-for advertising, you will be able to grow your business on social media, far faster than ever before and without emptying your marketing budget in the process. That is good news for business owners everywhere. Like radio, TV, fax machines, telegraphs, and newspapers, we are constantly inventing new ways to disseminate information faster and faster. The difference now is that social media not only offers instant access to information, but it also gives you a voice—a platform from which you can express yourself to the world in an immediate and unfiltered manner. This is simultaneously incredibly empowering and potentially precarious. As a student athlete, you spend countless hours preparing your mind and body for practice and competition. You make enormous sacrifices. You do so because you want to be at your best, stay healthy, and reach your maximum potential. But would anyone expect you to be successful at a sport without knowing the rules? Social media is no different. I want it to be fun and engaging for you without any of the mishaps that can happen. 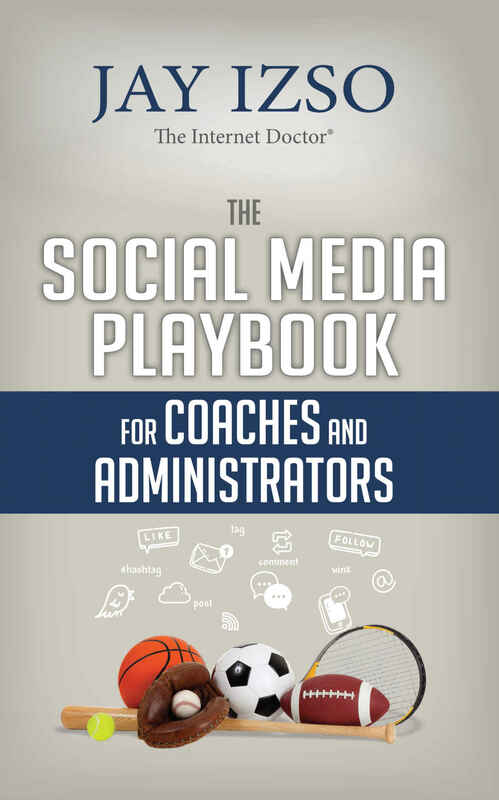 Because unlike a bad play that you can quickly come back from, social media blunders can live with you for a lifetime.Like a great coach, this book is intended to give you a social media edge so that you can exceed on and off the field of play. College coaches and administrators have a lot on their plates. Adding social media to it can seem overwhelming. But in the digital age we live in, most of the information we receive and depend on is filtered to us through social media—even without us knowing it. And for most student athletes to whom you have dedicated yourself (and even the ones you might be working with down the road), social media is a staple in their lives. 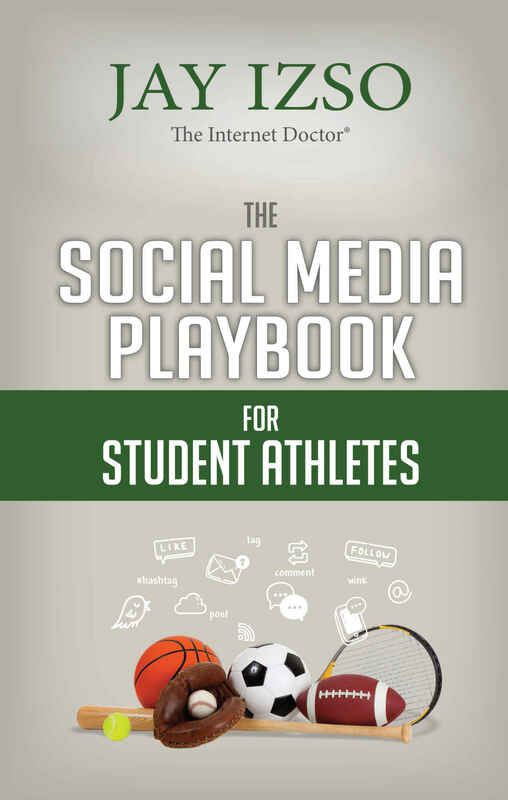 While you are not expected to become a social media guru, this book will help you: quickly understand the ins and outs of social media, avoid common pitfalls, better relate to the student athletes, empower you to participate in social media. Nobody wants to be two steps behind the competition and this book is just one more tool in your playbook. Nearly 94% of eighteen- to twenty-four-year-old US adults are on social media. Tweet, Like, Follow, Favorite, Swipe, Tag, Toggle, Wink… if social media jargon sounds like a foreign language to you, you’re not alone.